Keep up with our upcoming events, revivals, singings, special meetings. If you are planning a visit you will find directions to Bible Baptist Church here. You can now give online, safely and securely through Tithe.ly. Click here to give online. Where old time religion is alive and well! 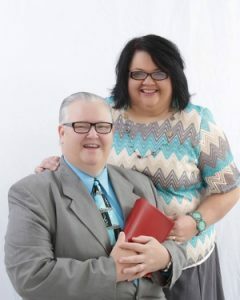 Pastor Kerns and all of the members at Bible Baptist Church invite you to come grow with us… where old time religion is alive and well… at Bible Baptist Church, Crossville, Tennessee. We at Bible Baptist Church strive to minister to the whole family. 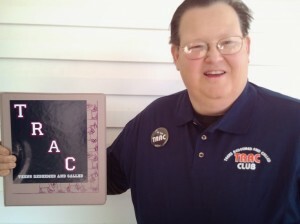 Children’s programs and youth programs include King’s Kids and TRAC (Teens Redeemed And Called) Club. We have Sunday School classes for all ages with a solid, relevant, Biblical curriculum. Every Sunday we run several bus routes throughout the Crossville, TN area bringing boys and girls to church. If you are looking for a church home I trust you will want to consider making our church, Bible Baptist Church, your church. You will meet friendly people here who genuinely care for you and your family. At Bible Baptist Church you will find a place where old time religion is alive and well! Please visit with us soon. I hope to meet you personally.